Važec is a village and municipality in Liptovský Mikuláš District in the Žilina Region of northern Slovakia, at the foot of Kriváň in the High Tatras mountains. 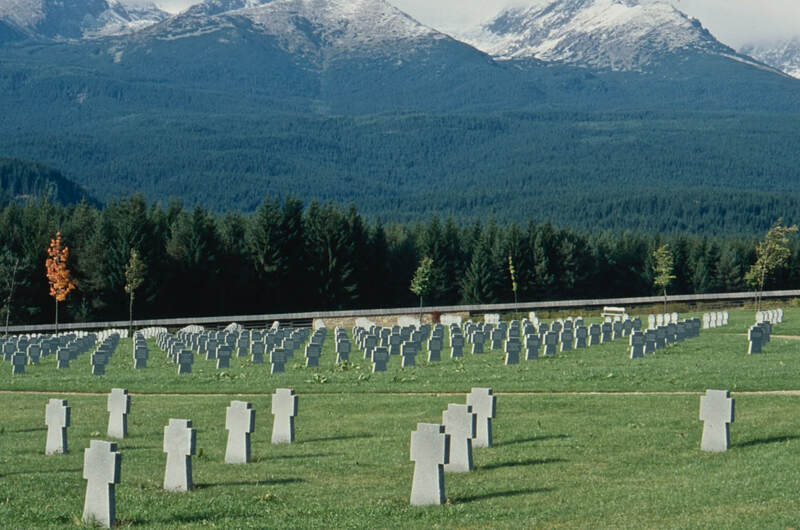 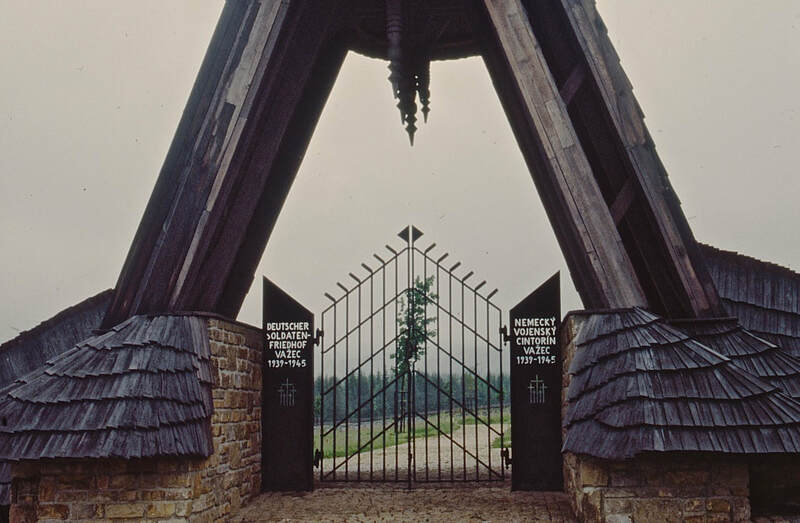 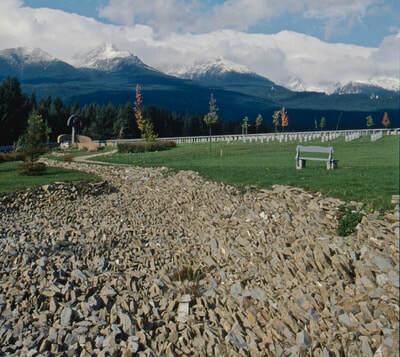 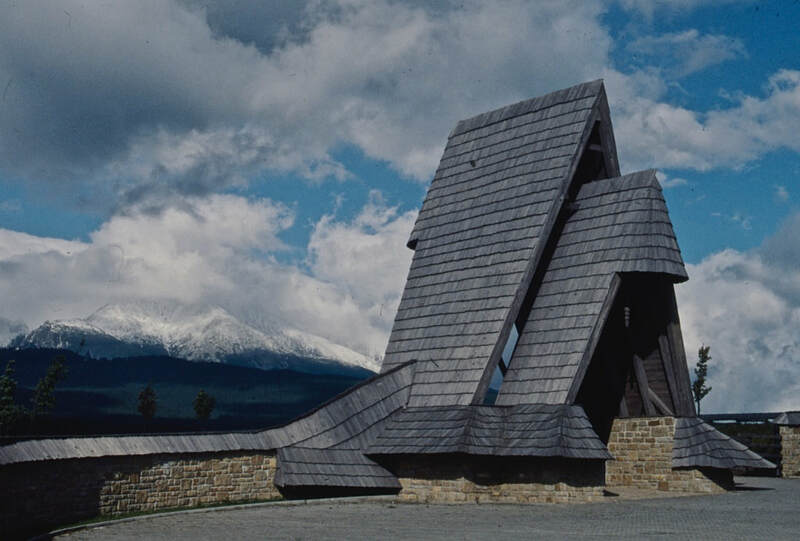 The German War Cemetery is located to the east of the village. 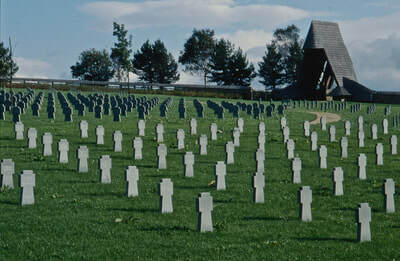 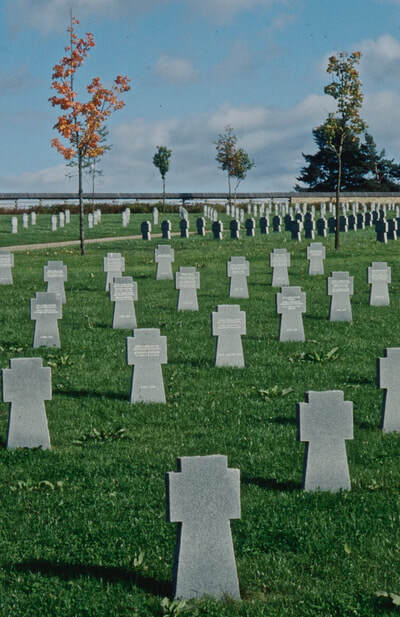 Vazec German war cemetery contains 7,768 graves from the Second World War.